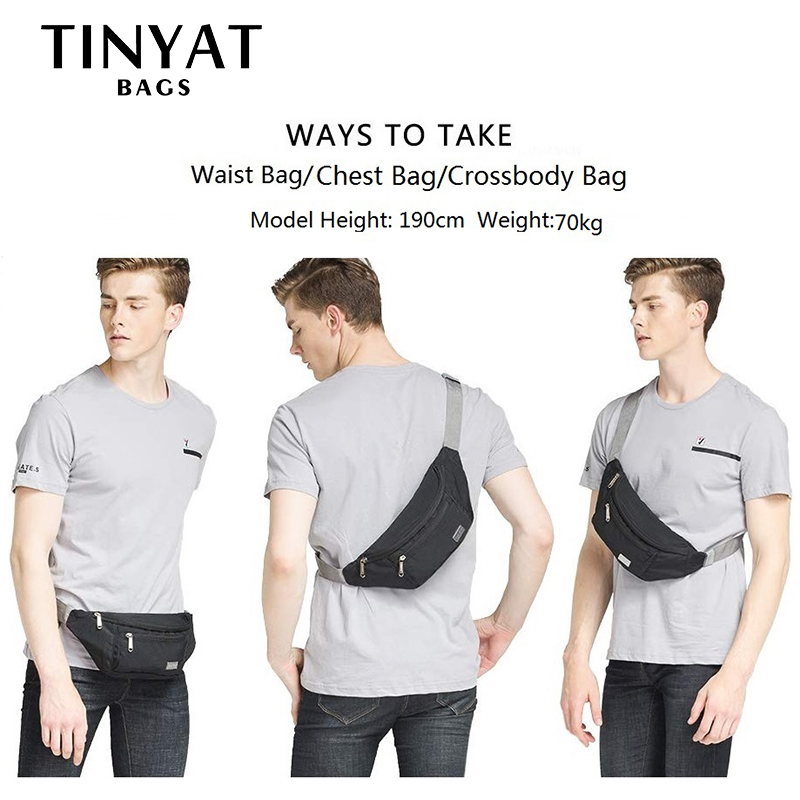 1.what’s the capacity of waist bag ? 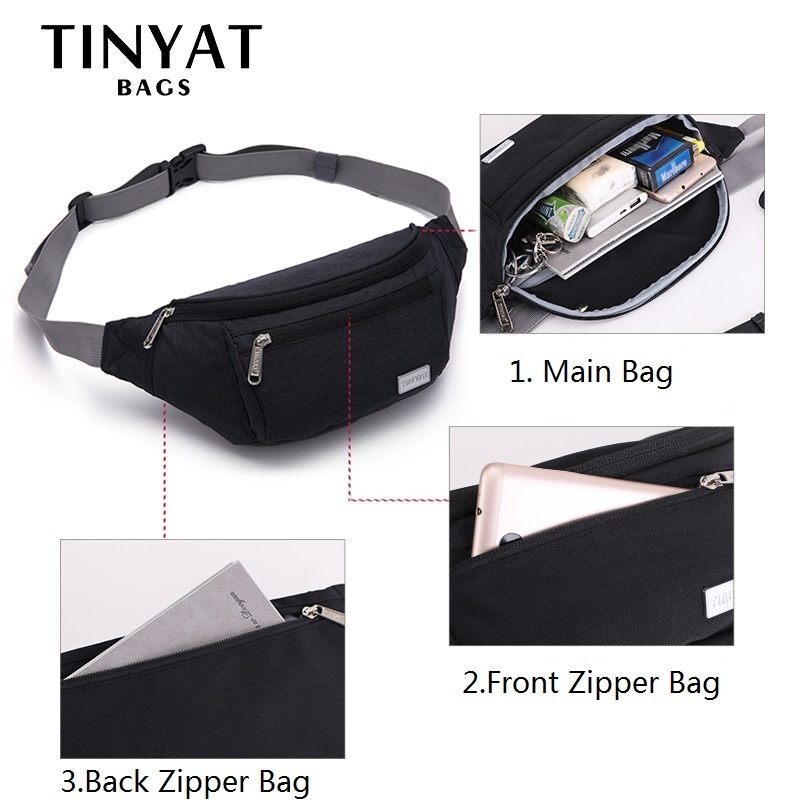 2.What’s the material of waist bag ? 3.Can this bag straps adjustable? 4.What’s the weight of bag? 5. 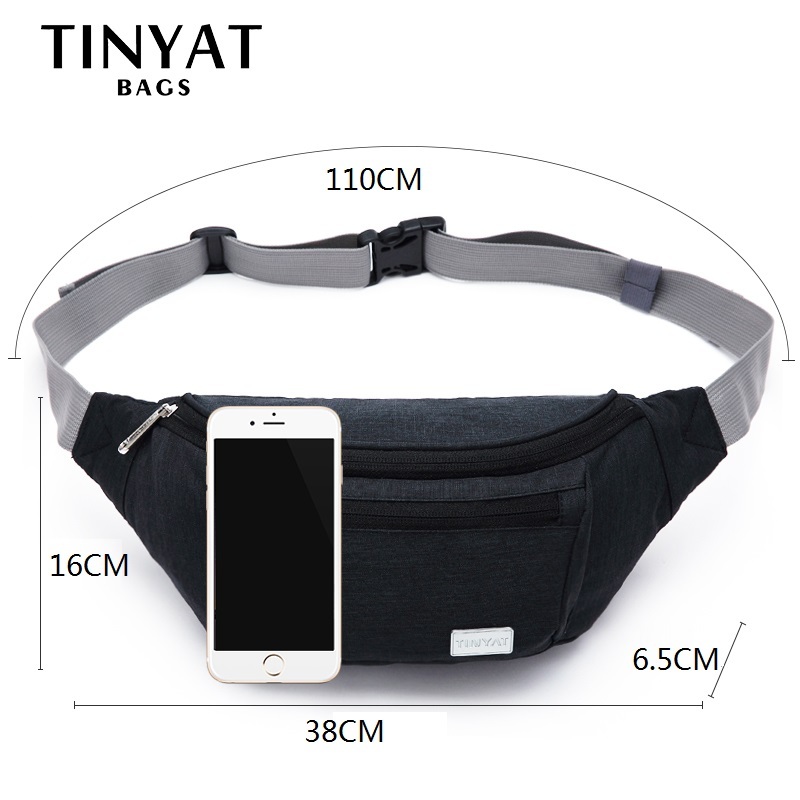 What’s size of waist bag? 6.How many color we have? 7.What’s the Fuctional of bag? 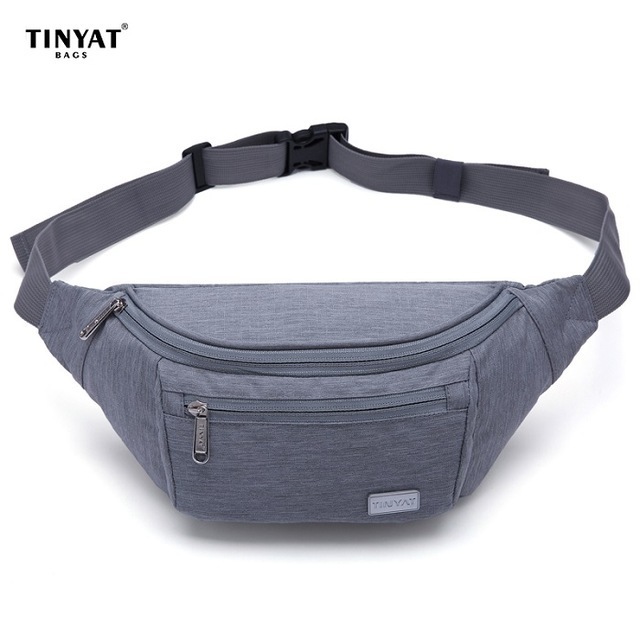 waist bag/bosom bag/crossbody bag/phone money belt bag …. 8.How many bags of this bag have? 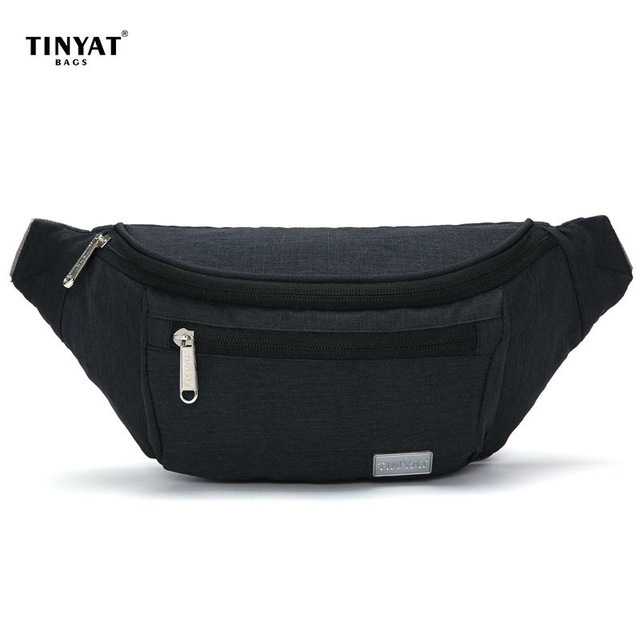 9.What’s the feature of waist bag? There was little more than a month. Great bag! Quality product, recommend. Excellent goods, excellent service. Thank you! Recommend! Carefully sewn, wear comfortable. Satisfied with the purchase. it's very beautiful and it did'nt take much time to recieve it, thank you. Very good quality. Everything as picture. Fast delivery. Thank you! 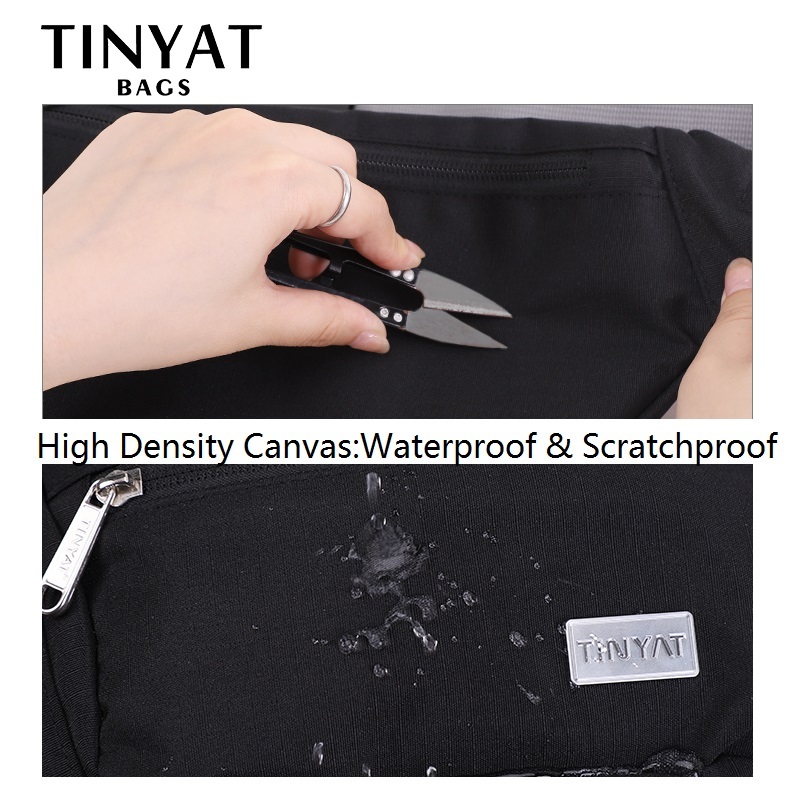 Great bag is corresponding to its description. Very carefully stitched joints are not visible. No smell. Recommend store, after ordering, until it was less than a week. Bag courier, I did not expect. Thought the mail will come.